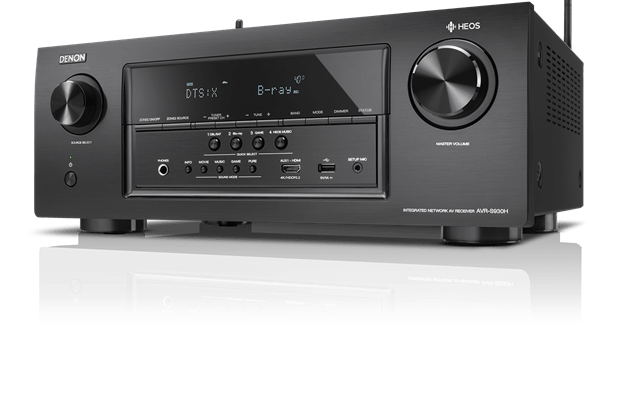 The Denon AVR-S930H 7.2 Ch Full 4K Ultra HD Network AV Receiver with HEOS is the most advanced Denon S Series home entertainment solution with a complete set of next-generation audio and video features. 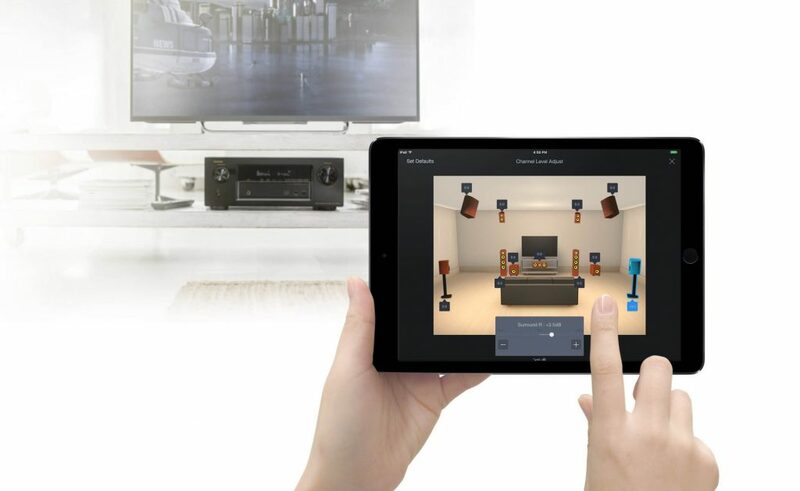 Thanks to the built-in HEOS wireless technology, you can stream and control all your local or online music effortlessly from anywhere in your home with the comfortable HEOS App. 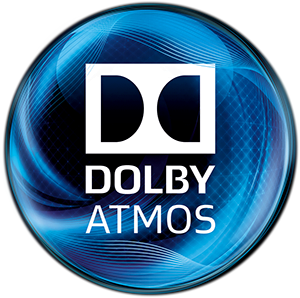 Create a stunning home theater experience with the Dolby Atmos and DTS:X 3D surround sound decoders, and all the latest video technologies including Dolby Vision, HDR (High Dynamic Range) and 4K Scaling. 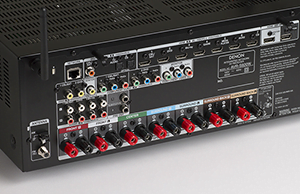 With the second HDMI output, you can even enjoy AV sources in a another room. Featuring Bluetooth and dual band Wi-Fi wireless connectivity, the AVR-S930H is equipped with an advanced dual diversity antenna RF transceiver system for robust and error-free streaming, even in congested environments. Connect to the internet through your home Wi-Fi network (or with a hard-wired connection via the RJ-45 Ethernet LAN port) and enjoy all the music options the HEOS technology offers, including thousands of internet radio stations around the world. 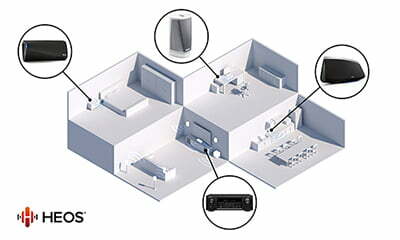 Every listening room has its own characteristics and acoustical problems. 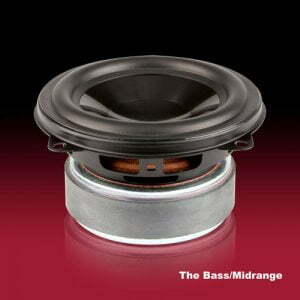 That’s why we equipped the AVR-S930H with the advanced Audyssey MultEQ automatic room acoustic correction system. 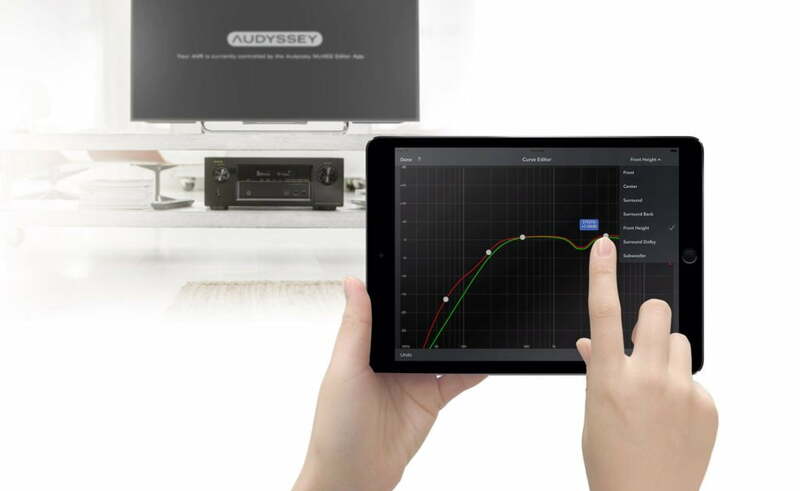 Via the supplied measuring microphone and mic stand, Audyssey MultEQ measures all the speakers in your home theater during setup, including the subwoofer, and then generates multiple high precision DSP room acoustic correction filters which together provide smoothest and most natural tonal balance, regardless of the brand or model of the various speakers. 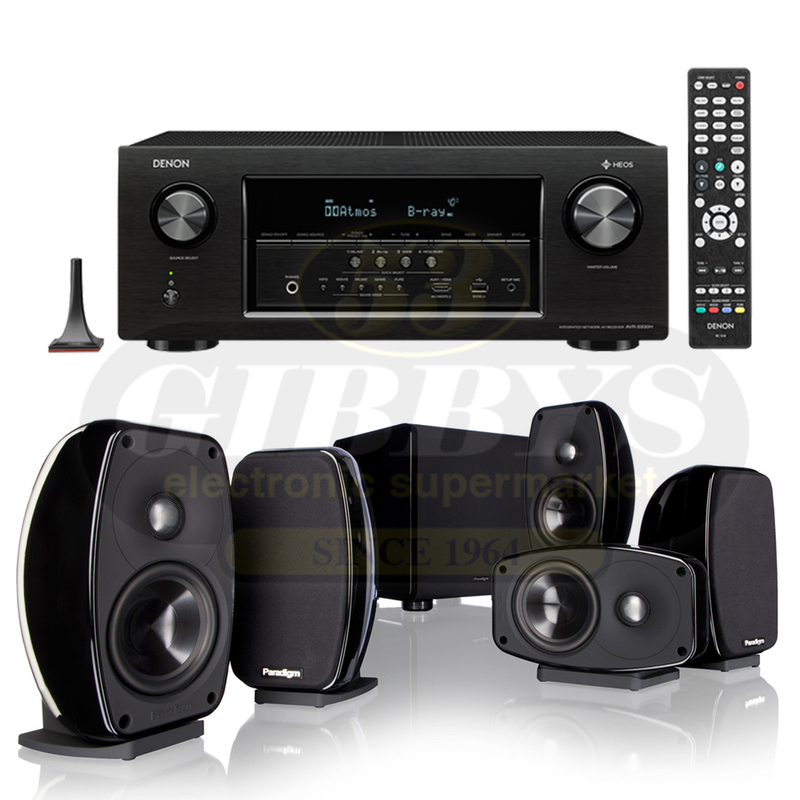 Audyssey Dynamic Volume smooths out annoying jumps in volume (such as TV commercials), letting you listen at lower levels and still enjoy clear dialogue, music and sound effects. 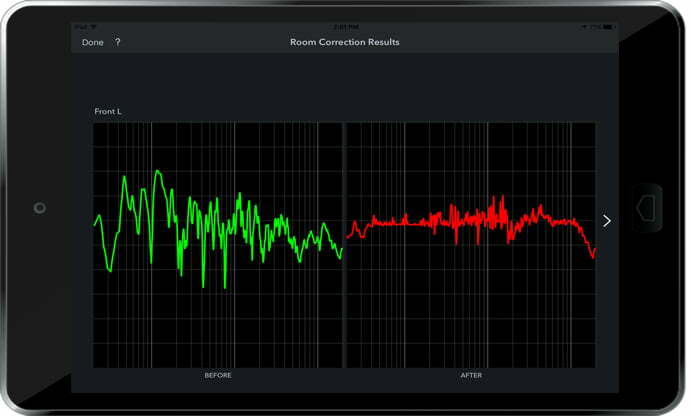 Audyssey Dynamic EQ provides precision tonal tailoring for full range clarity at any listening level. 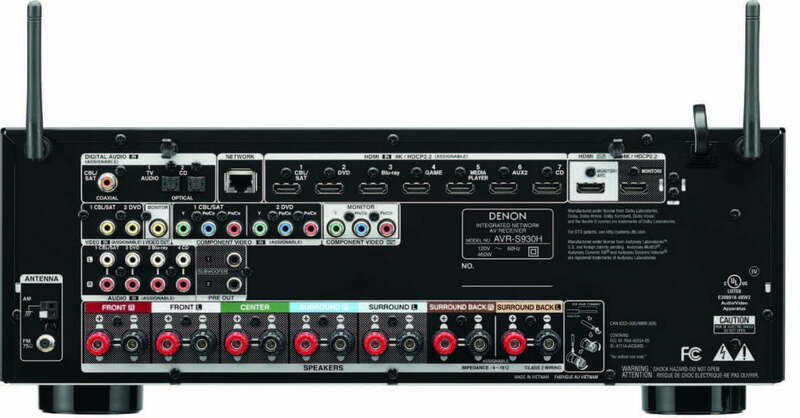 For maximum ease of setup, the Denon AVR-S930H features a horizontal row of color coded premium loudspeaker connectors, and it comes with a set of color coded speaker cable labels that help ensure correct speaker cable hookup the very first time. 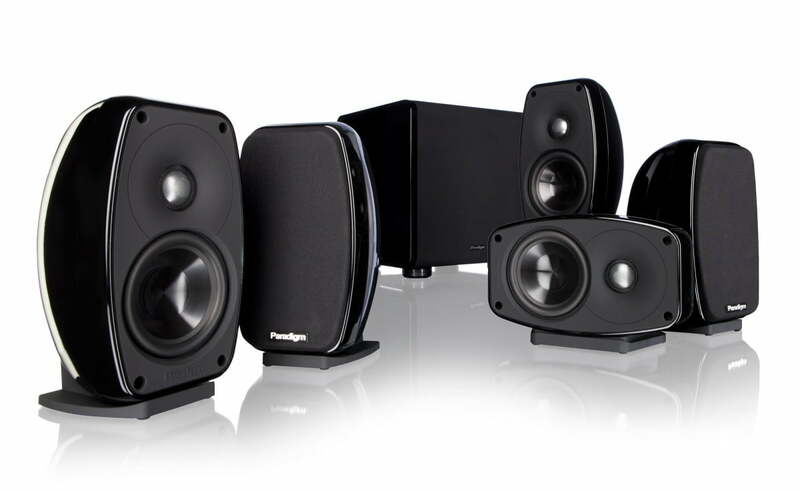 With our exclusive Setup Assistant along with the Quick Start Guide, you can connect and configure your home theater system quickly and easily. The Setup Assistant features clear on-screen graphics and text that quickly and easily guide you through the setup process, optimizing critical system settings for the best possible sound quality. 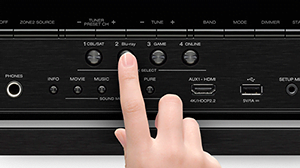 The Denon AVR-S930H’s front panel features 4 Quick Select function buttons so you can quickly choose from the most popular sources and the system remembers your preferred audio settings for each one. 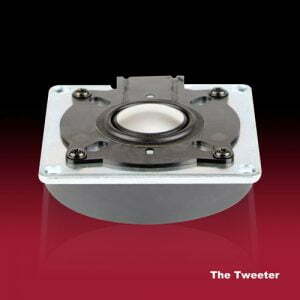 The ergonomic remote control also features dedicated Quick Select buttons. 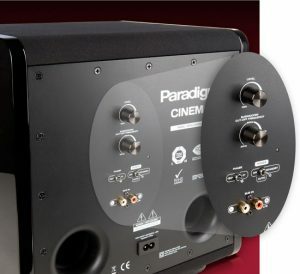 And when you connect the AVR to your Smart TV you have the option of controlling the AVR via the TV’s remote control which lets you select an input, adjust the volume and choose the surround sound mode. 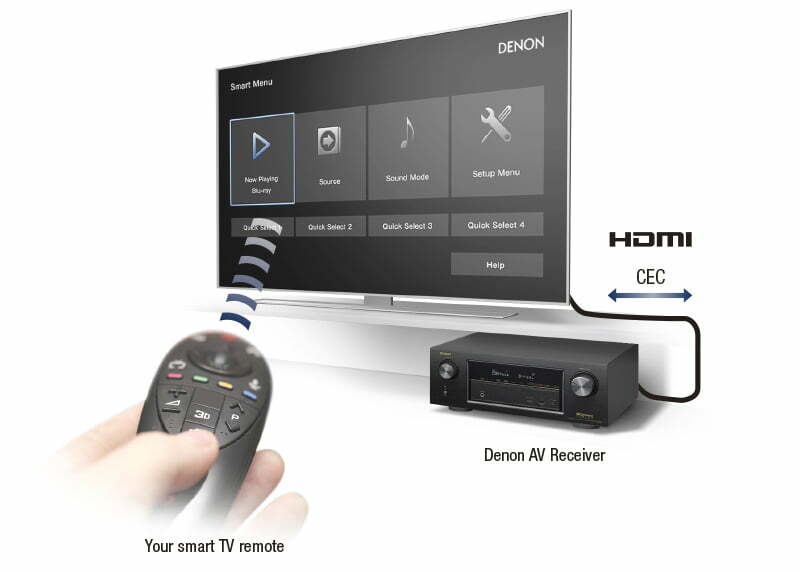 When you connect the Denon AVR-S930H to your Smart TV you have the option of controlling the AVR-S930H via the HDTV’s remote control which lets you select an input, adjust the volume and choose the surround sound mode. A home theater system to meet your needs: budget, style and space!